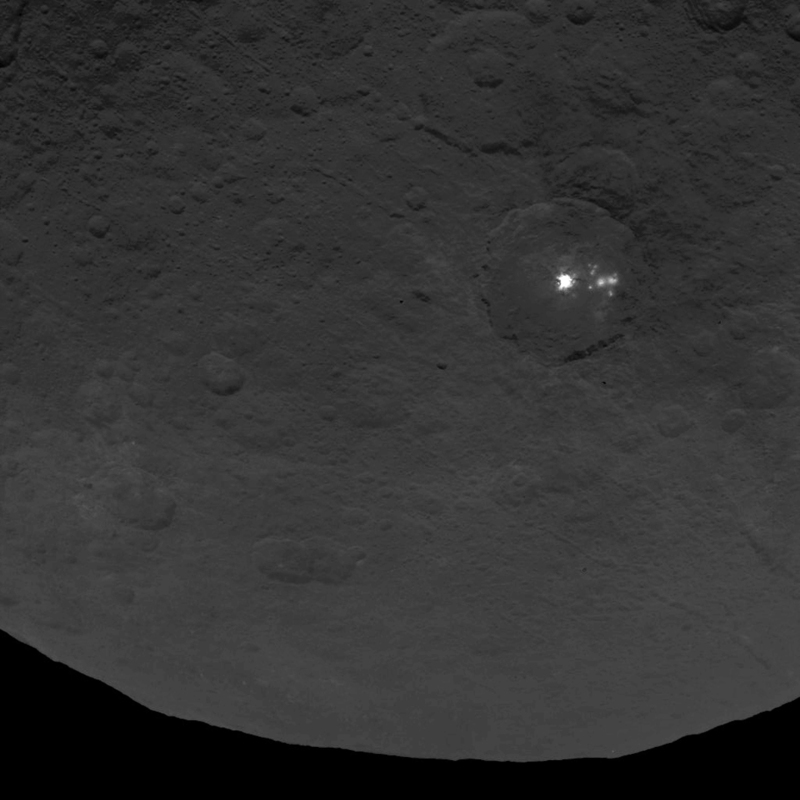 A cluster of mysterious bright spots on dwarf planet Ceres can be seen in this image, taken by NASA’s Dawn spacecraft on June 9, 2015. 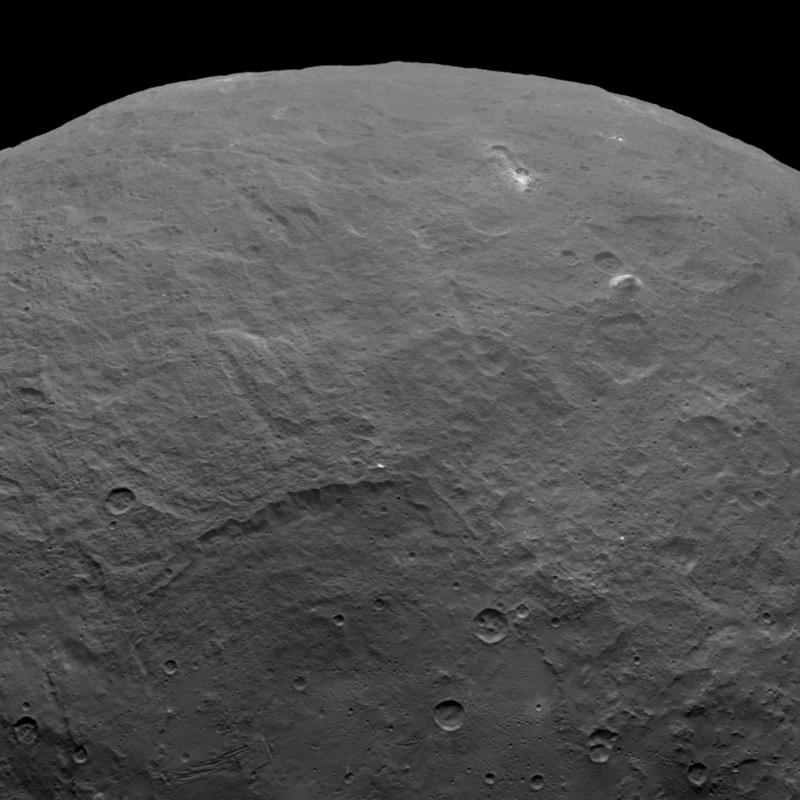 NASA’s Dawn spacecraft took this image, which includes an interesting mountain in the upper right, on June 6, 2015. 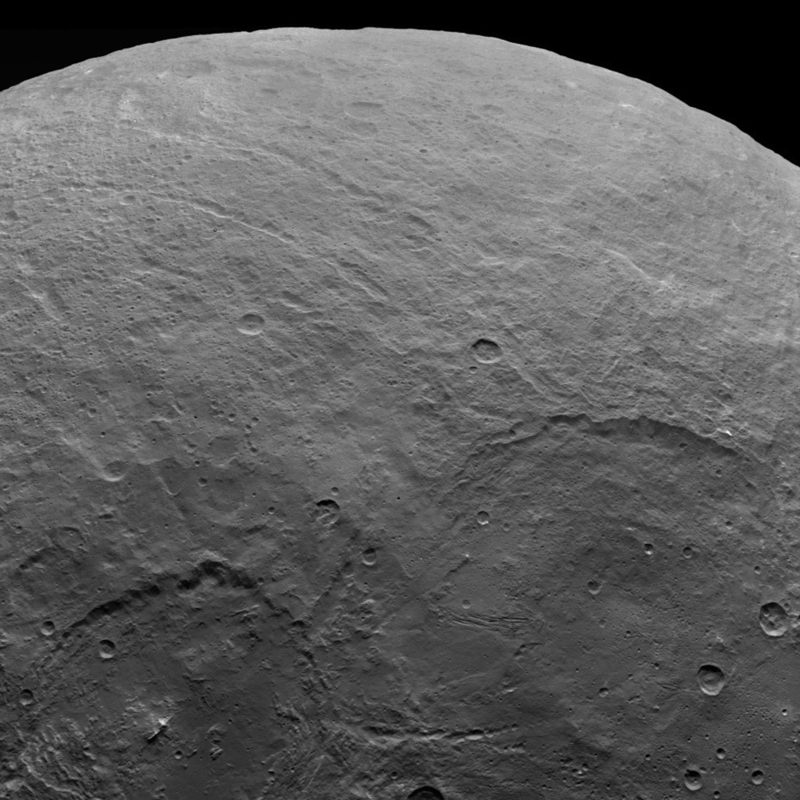 A variety of craters and other geological features can be found on dwarf planet Ceres. 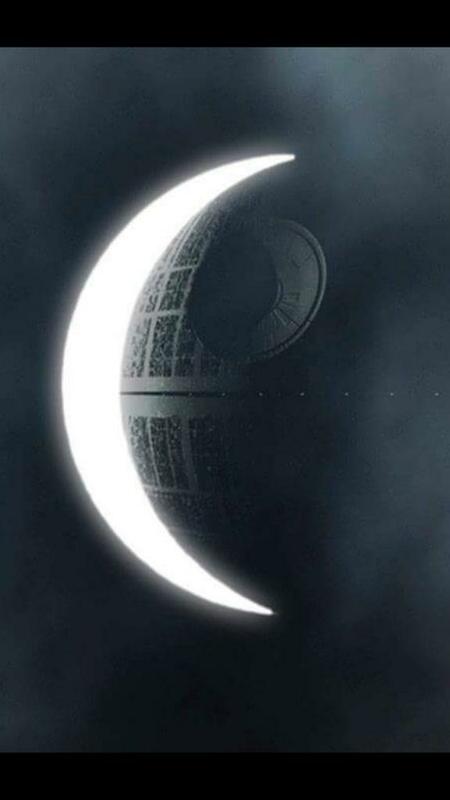 NASA’s Dawn spacecraft took this image of Ceres from an altitude of 2,700 miles (4,400 kilometers) on June 5, 2015. This image, taken by NASA’s Dawn spacecraft on June 14, 2015, shows an intriguing mountain on dwarf planet Ceres protruding from a relatively smooth area. 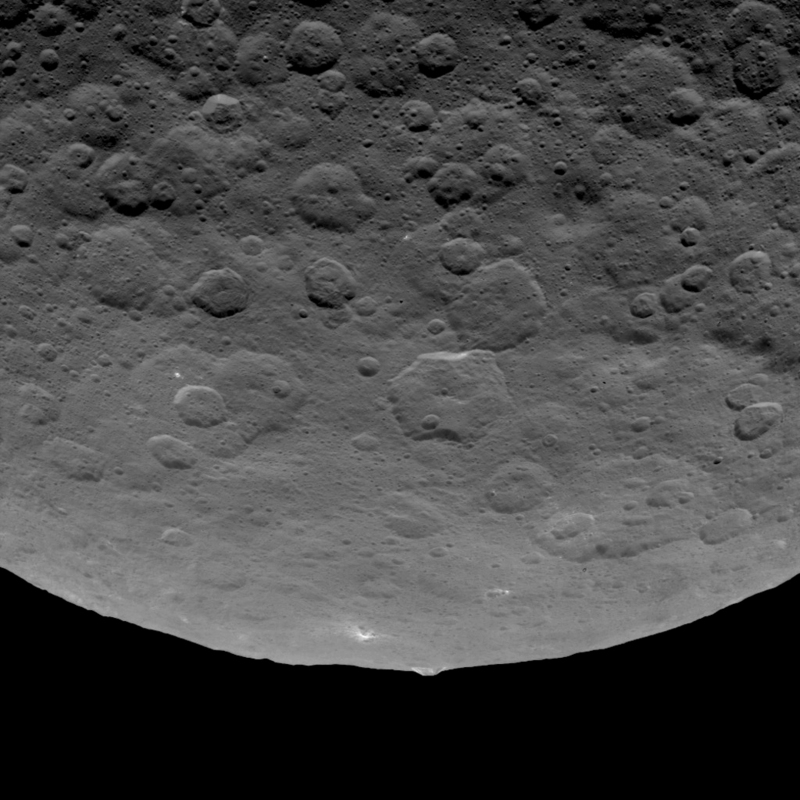 Can you guess what’s creating those unusual bright spots on Ceres?